The Light Through the Leaves Series was initially a group of sketches created for a potential commission project. In the end, the project did not happen, but the paintings did. 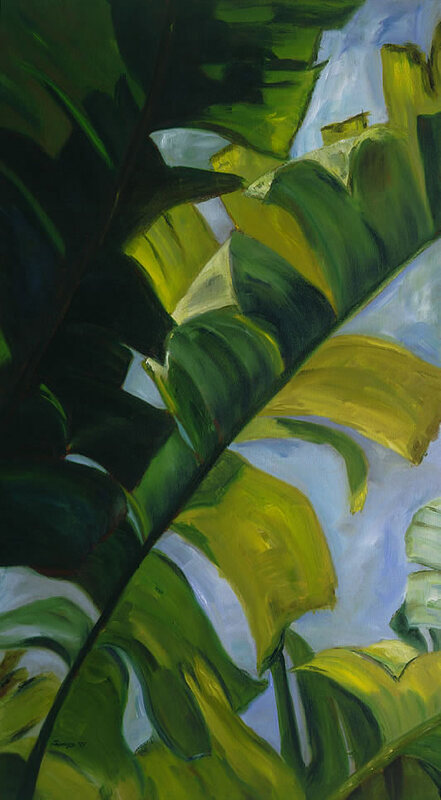 And these were the beginning of many wonderful days spent painting leaves and light.